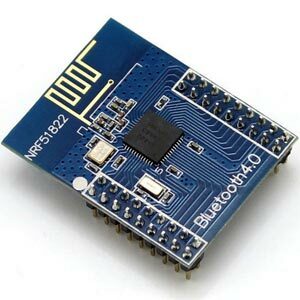 Waveshare Bluetooth modules using Nordic Semiconductor nRF51822 chips, with ARM Cortex M1 core. Support Bluetooth 5. ARM Debugger is a debugger and programmer which supports the most popular ARM core MCUs including : ARM7/9/11, Cortex-M0/M3/M4, etc. 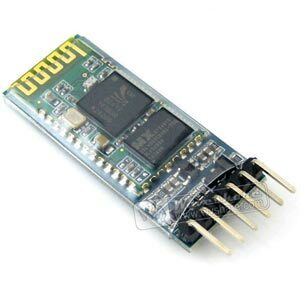 It uses JTAG/SWD interface. This Waveshare kit has a BLE400 motherboard fitted with an NRF51822 Bluetooth module. 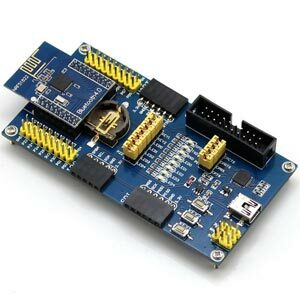 It is an ideal and low cost way of evaluating these new Bluetooth 4.0 modules.